The current It thing on Facebook is the 10 Year Challenge, to post a picture of yourself today versus 10 years ago on your first post when Facebook started. 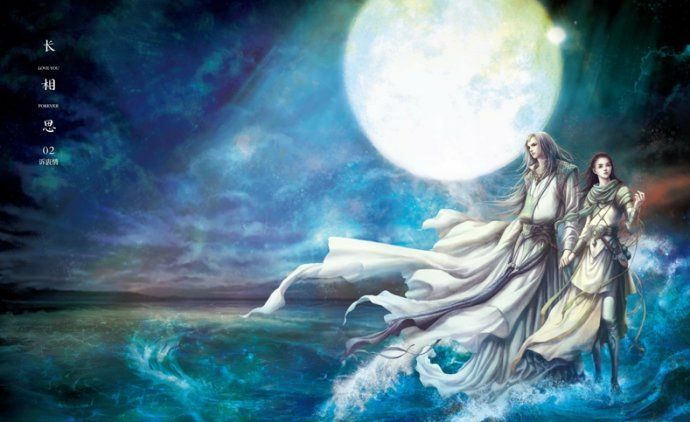 Some people have aged hard, some hardly at all, but looks are merely superficial to have much everyone has emotionally and mentally aged in a decade. 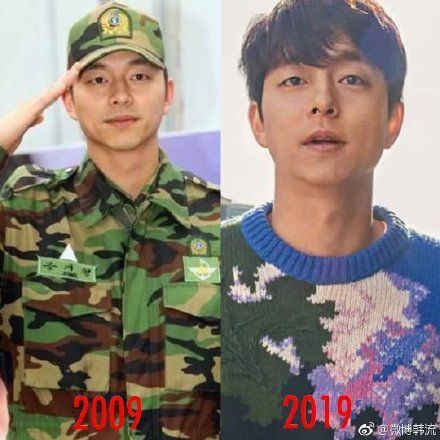 For the K-actors we know and love, visuals are part of their job so it’s interesting to put them on the 10 Year Challenge and see how they look today in 2019 versus 2009. The answer is – amazingly well if not better, and there are two who were babies back then that are now in leading men territory. 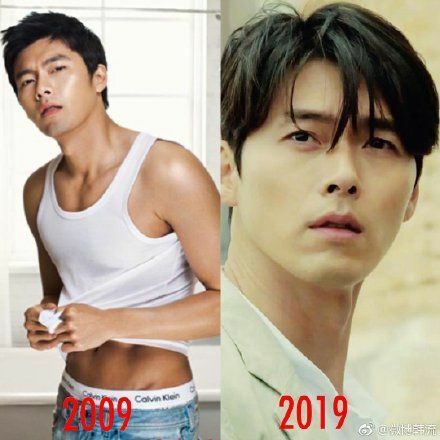 Hyun Bin was already a top drama star in 2009 thanks to My Name is Kim Sam Soon and it’s wonderful to see him back on top for Memories of Alhambra, and likewise for Gong Yoo who had the same career swing, downturn, and now resurgence. Enjoy the side-by-side comparisons and post any others I may have missed! My favorite actors Hyun Bin, Gong Yoo, and So Ji Sub all good looking then and now. I don’t get it why Koreans love the pale pasty complexion. Looks so unhealthy and unattractive. Hyun Bin and Lee Min Ki are looking a bit too gaunt …need to put on some weight. You mean Lee Min Ho? Also Jo In Sung and Jung Woo Sung should be listed as they haven’t aged at all. But Lee Min Ho does not need to gain weight. His face is already fat enough. 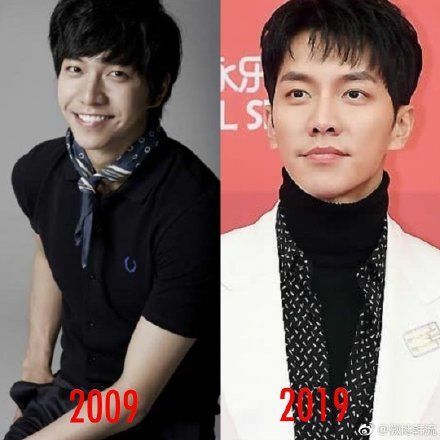 @another abc sorry I was referencing Jana’s post above where she wrote Lee Min Ki and I thought it should have been Lee Min Ho from the pictures. They look paler. It’s sad I prefer when they are darker. It’s more manly and natural. Hyun Bin, Gong Yoo, So Ji Sub and Song Seung Hun aged pretty well, very hot ajusshis! Yeo Jin Go and Na Da Reum grew up pretty fine! 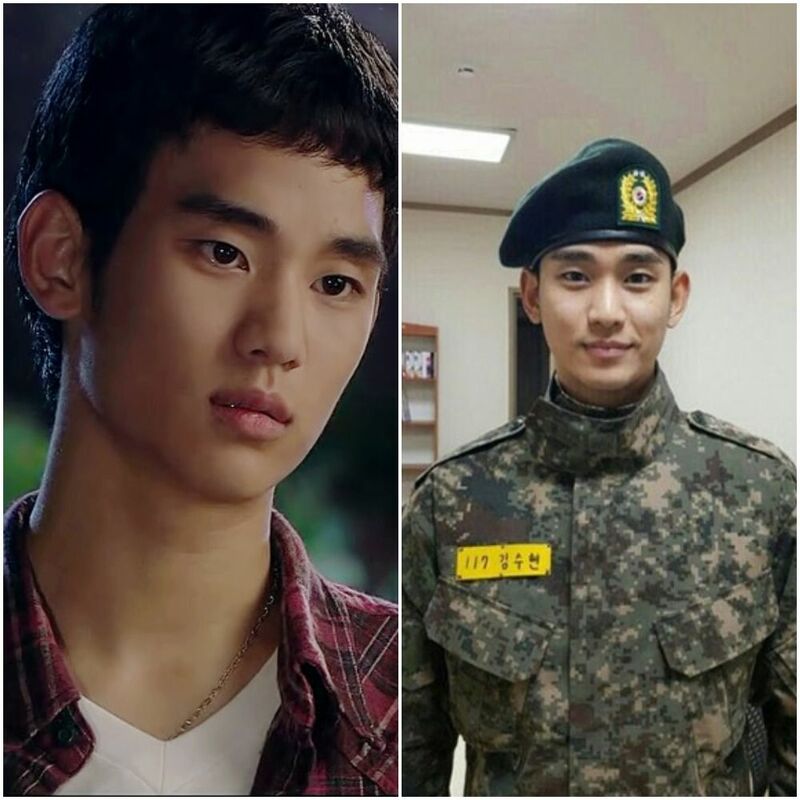 Seing this picture of Kim Soo Hyun reminds me that I always want a reunion of him and Nam Ji Hyun. The chilhood part of Will It Snow For Christmas was the best part of the drama. He didn’t change as much. Natural skin tone looks better on korean men and women, it’s not about masculinity being inherent in darker skin tones. It’s about personal taste. And for me, they look more manly with their natural colour skin than with a lot of white make-up or photoshopping. I don’t speak about color skin in general. Yah, try to 20, 30, 40 year challenge. They can have fillers nowadays and normal people can’t tell so nothing is surprising. Where are our ladies and their 10 year old challenge? Or would that be too much to ask for because some of them have had obvious ‘enhancements’? Agree with others that Hyun Bin, Gong Yoo and So Ji Sub have aged very well. Specially Hyun Bin, who I never found attractive before and suddenly this year I’m finding him super hot. 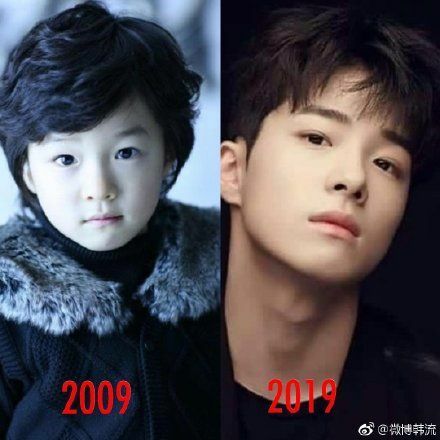 Also, Nam Da Reum is such a cutie, he’ll grow up to be a very handsome man. I used to like LSG because he looked natural but now he looks like an anjuma with all that make up. 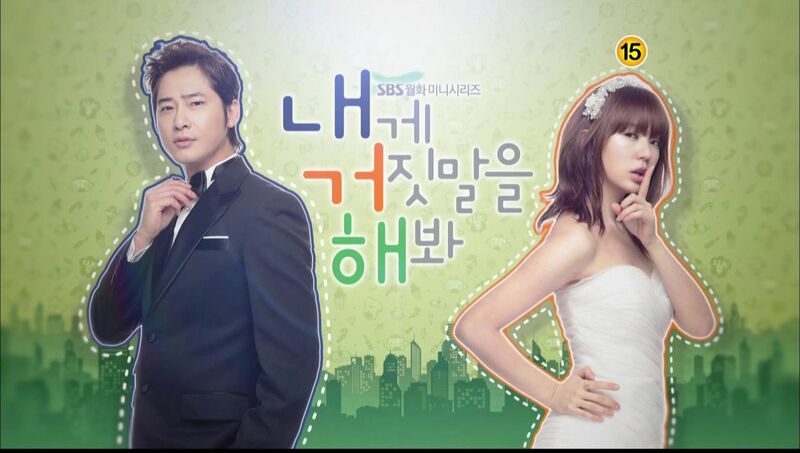 In my opinion, LSG looks so much better now. Whereas he used to be cute, he is now so manly. As the only K star I have been rooting for all these years, I wish him happiness and success😍. Same here! Rooting for him. And yup! A lot manlier now. By the way, make up??? What make up? I never find Hyun Bin handsome but his charismat is what makes him so attractive to me. He stand out among all and become my favorite actor. Lee Joon and So Ji Sub are probably one of the few actors that no matter what drama or movie it is, I am going to watch. 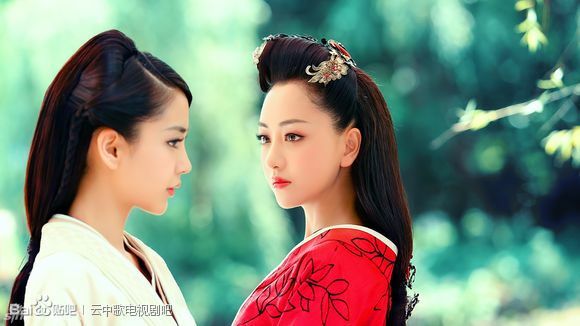 I only see both of them more in dramas and mvoies than what they are in real life. 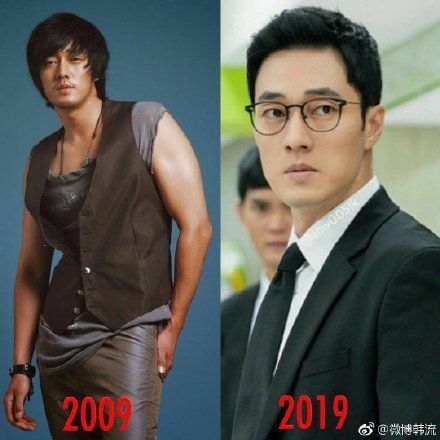 So Ji Sub has always been looking mature than his age from the start of his career, and has aged like a fine wine as times go. 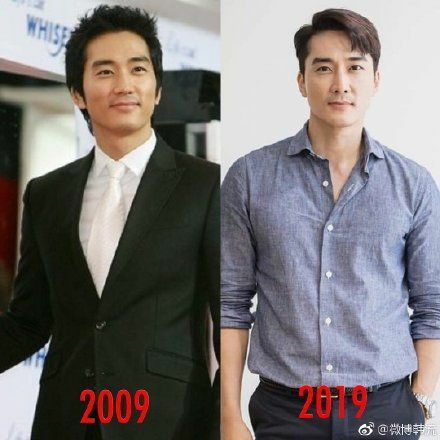 I thought his character in Road no 1 in 2010 looked about the the same age as his character in Terius. 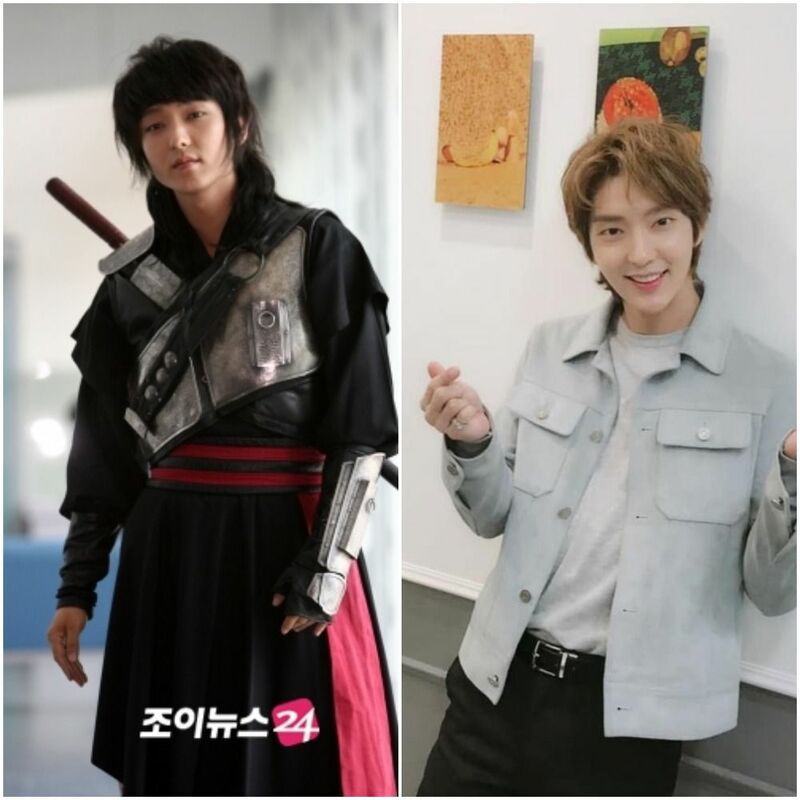 Lee Joon Gi characters age fluatuates alot. 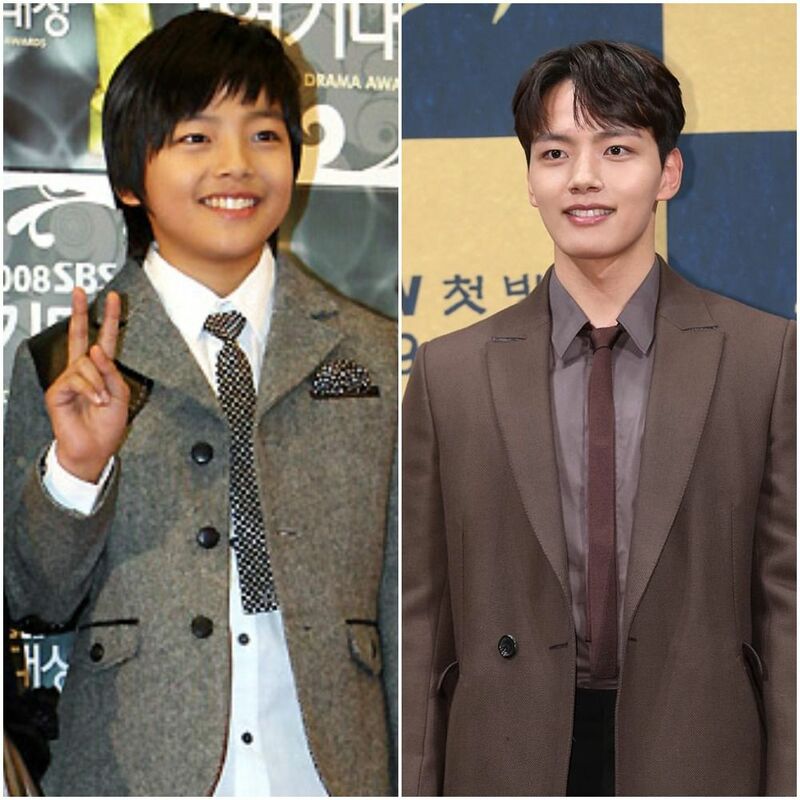 He looked really mature in his role on his 2010 drama Hero and in his 2014 drama Gunman in Joseon. 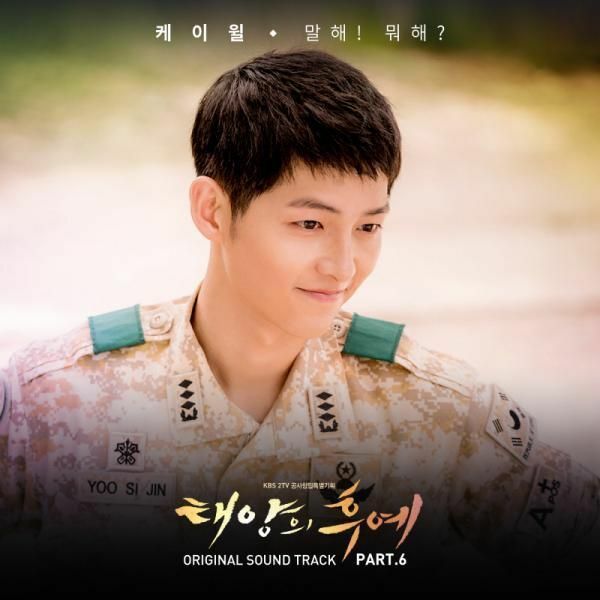 He was really ajushi in these two dramas. 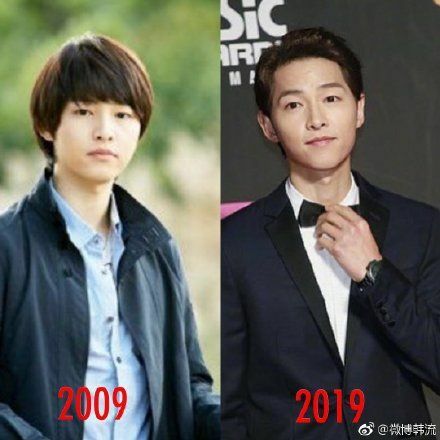 Then he looks really young in his role in that vampire drama in 2015 and more younger looking character in his 2016 drama Moonlovers. I think he looked around his age in his role in Criminal Minds. Then he went really thin yet toned in Lawless Lawyer. Thank God he looks like he has gained a little of his facial fats in his current photo. Hyun Bin – completely wins the age like fine wine category. Hands down. The look, the build – it’s all right for the age and hot for all ages. 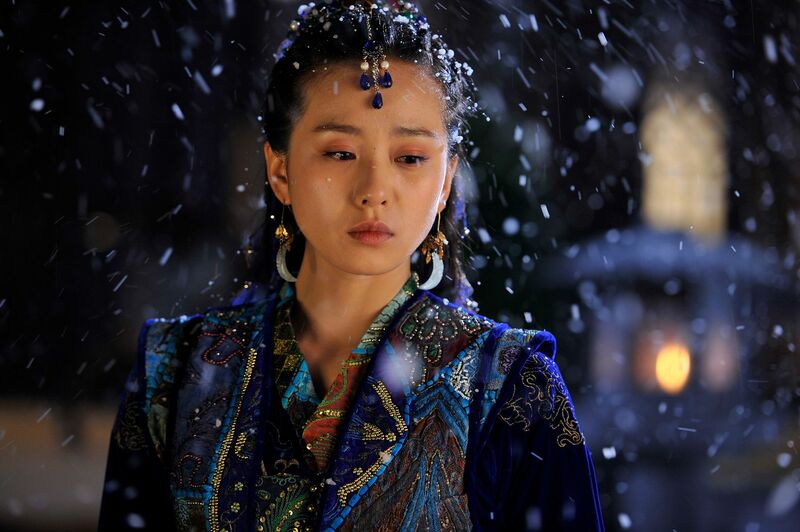 Hyun Bin is my most impressive actor since The Snow Queen. This ahjussi is still very attractive and never fails to amaze me with his outstanding performance. 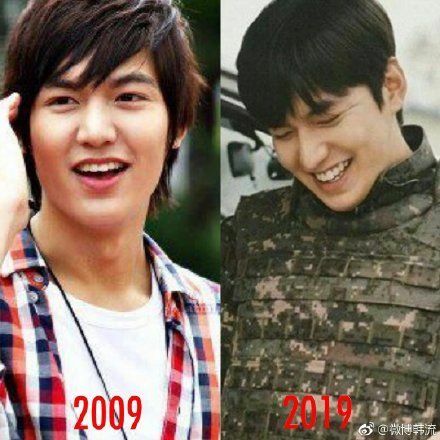 Lee min ho nose look different than before and now he look like kris jenner cause use so many Botox😂😂😂. So Ji Sub is handsome and aged very well. The man is one of the lucky people who can get away with any hairstyle, any type of sunglasses and clothing/accessory item. Still looking perfect. Nam Da Reum is such a cutie! He’s going to be a heartbreaker in a few years. Gong Yoo, Hyun Bin and So Ji Sub aged very, very well.